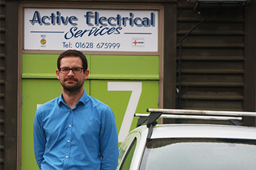 Electrical testing and inspections from a knowledgeable team. 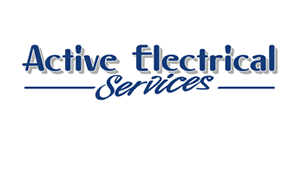 With regular electrical testing, you can be sure that your electrical appliances and wiring systems are safe and operating effectively. 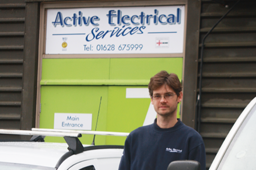 Active Electrical Services offers PAT testing and periodic inspections in Maidenhead, Henley and the surrounding areas. We are here to help. 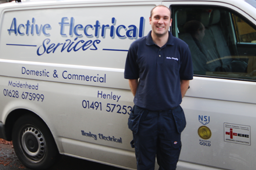 If you have any questions about your electrical systems, we are happy to answer and provide our advice. 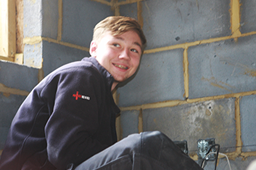 We will check your appliances to ensure they work safely. 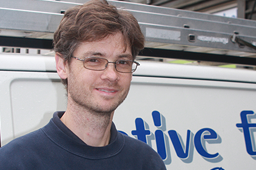 find and repair any issues before they become a real problem or even a danger. Your portable appliances should be tested once a year to ensure they are safe. 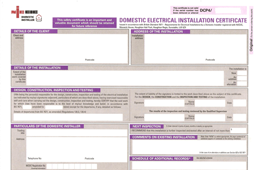 We issue a PAT test report on completion. 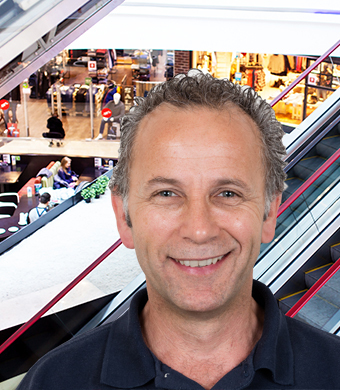 Periodic inspections should be carried out every 5 years for commercial properties, and every 10 years for domestic properties. your property is safe for the occupier. supplied following completion of additions. confirm the condition of the electrics. 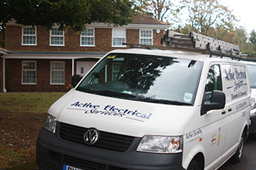 Checks to ensure that all electrical installs within a shared household are compliant.